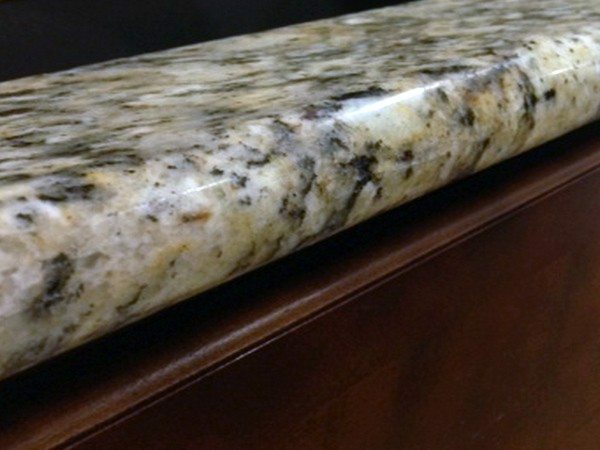 Do you want nice looking countertop? 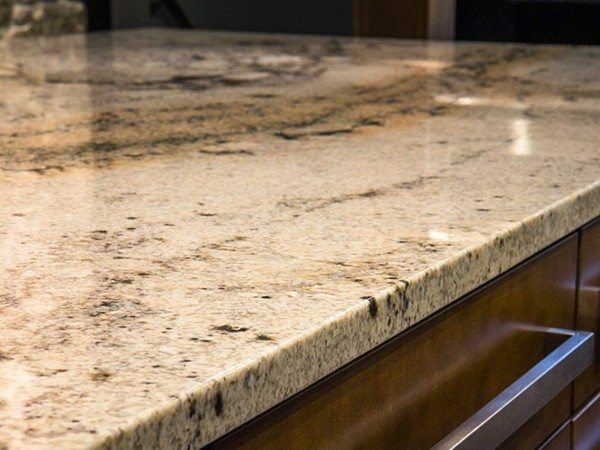 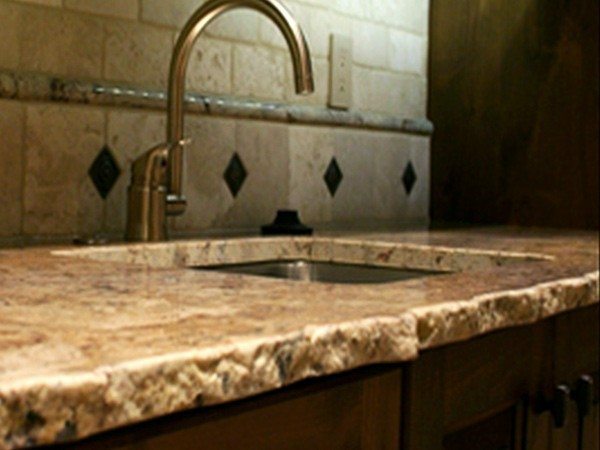 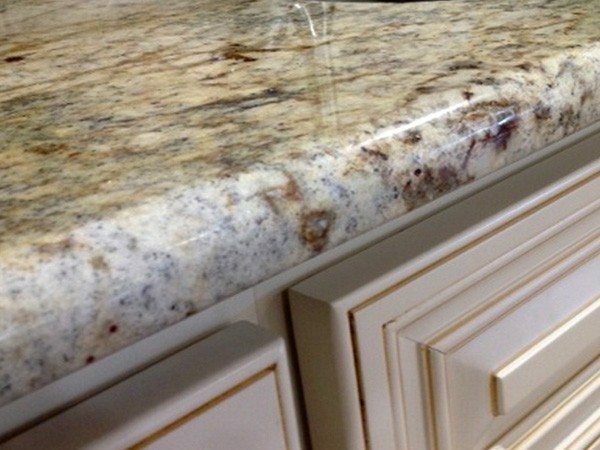 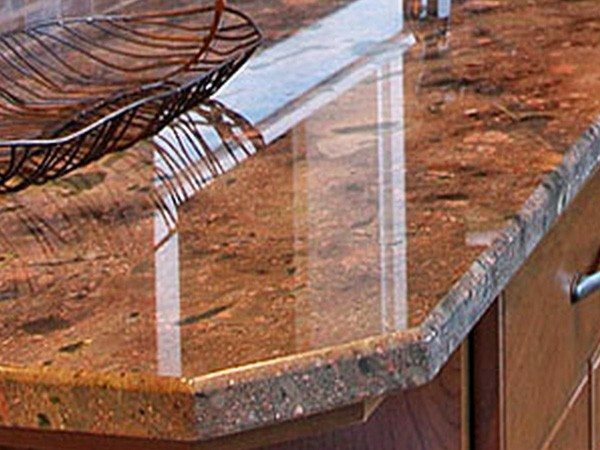 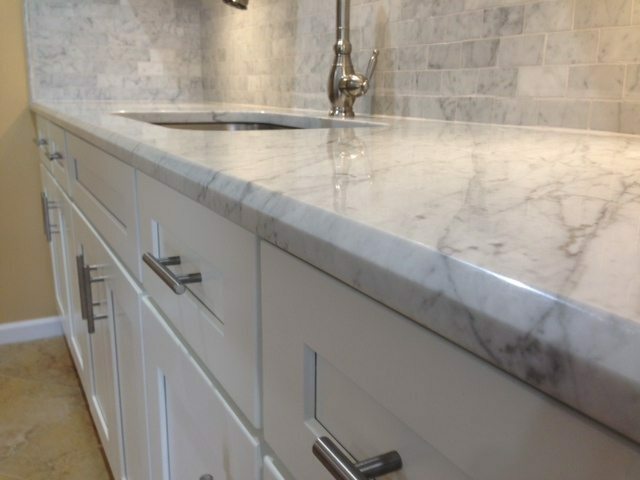 Or would you prefer fantastic looking Countertops?, AT MC Granite countertops Nashville we offer you four different edge profiles for FREE and other Upgrade options, To view some of these FREE and UPGRADES simply Glide your mouse or Finger over the Edge Profile images above to see some examples. 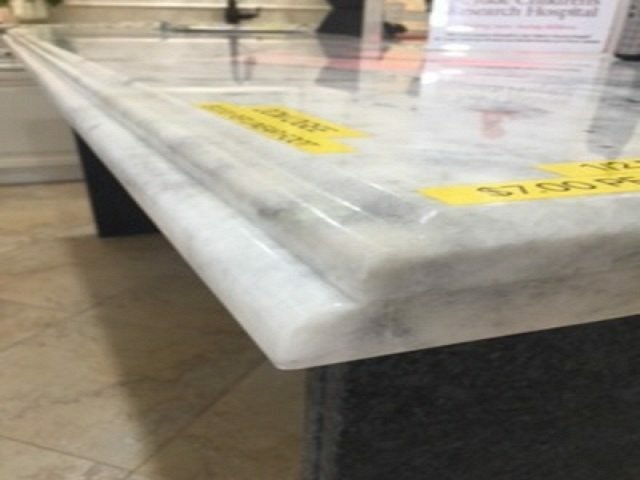 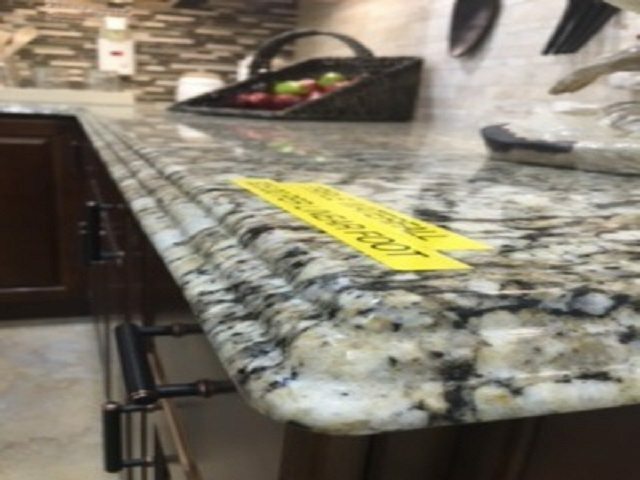 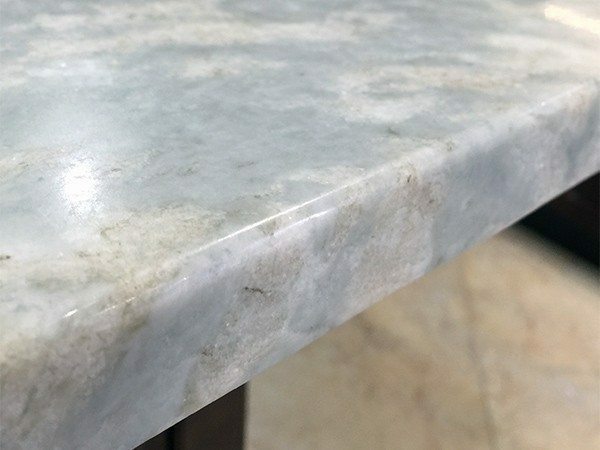 Remember, at MC Granite Countertops Nashville Warehouse we always offer you high quality Granite Countertops and Edge profiles at Warehouse prices. 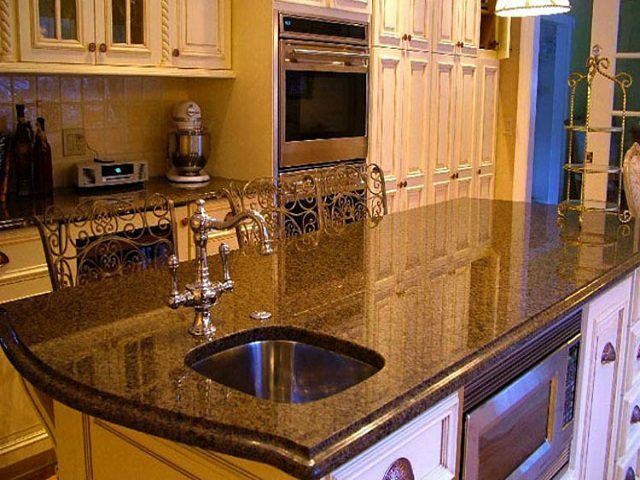 * Upgrade prices can be discussed during your FREE consultation.